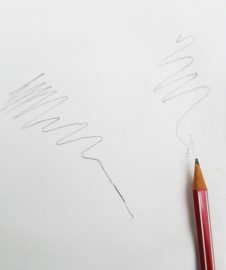 This entry was posted on Thursday, January 16th, 2014 at 12:25 am	and is filed under Tutorial. You can follow any responses to this entry through the RSS 2.0 feed. You can skip to the end and leave a response. Pinging is currently not allowed. great, I will try that. Thanks! Hi Nasreen, About 4 weeks. So, if your not using it straight away, I would only make it in small amounts. 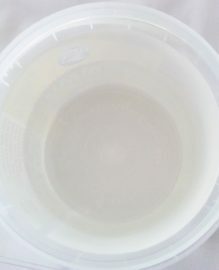 I have questions about glue that use in the gesso making, I just bought a bottle glue in art store, it say pvca on the bottle. I don’t know if there is difference between pva and pvca, and it is ok to use pvca in gesso making? 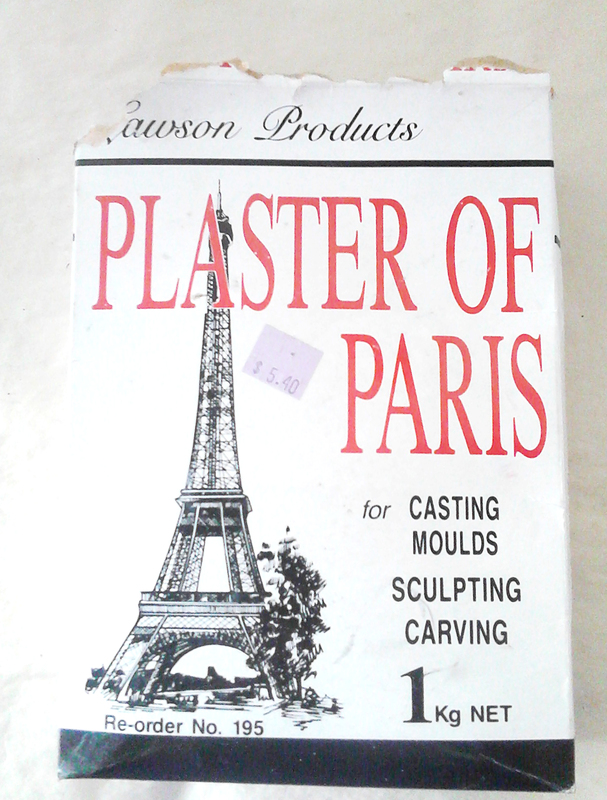 I was wondering if you if you could use ceramic plaster instead of Plaster of Paris? I want to make my own gesso because I ran out of the amount I had while putting it on a canvas I am working on. I did not even get a fourth of it covered. 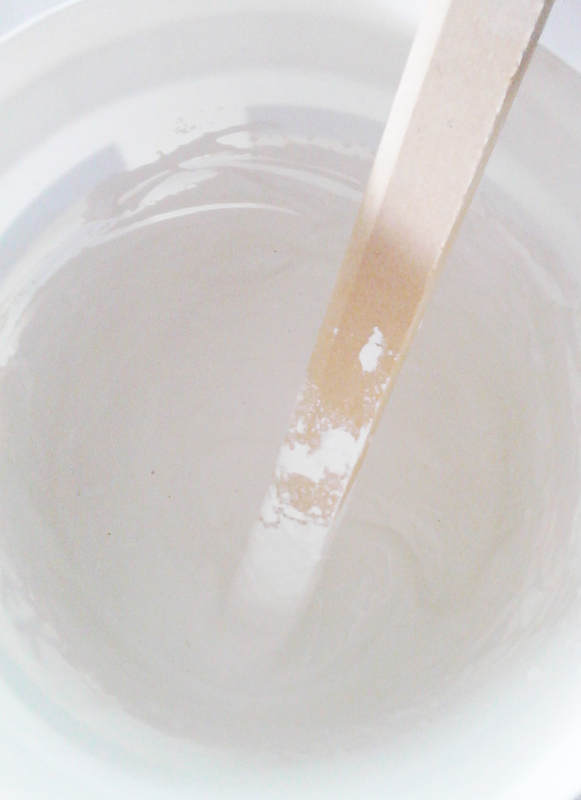 Also for the amount I need I think it would be cheaper to make my own gesso. I have everything needed but Plaster of Paris. But I do have Ceramic Plaster. Will that work? 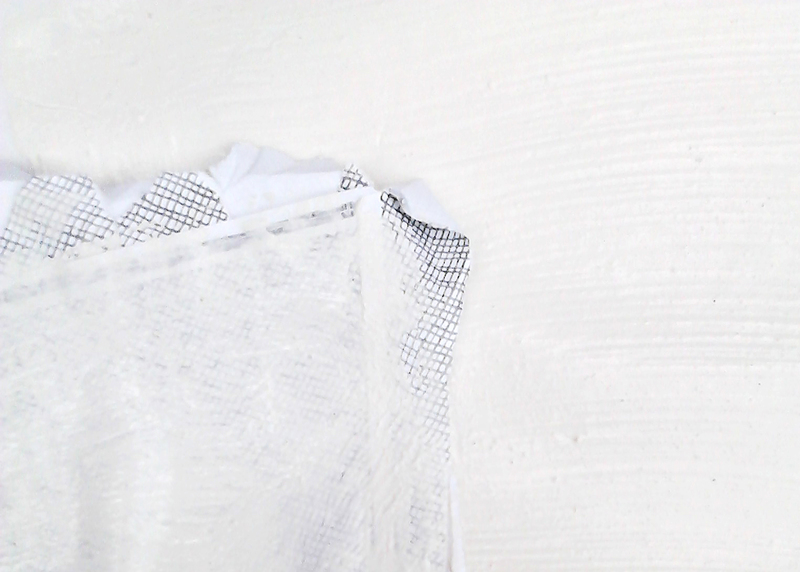 Ive never heard of ceramic plaster… I would try it on a sample canvas first and would love to hear how you go if you try it. Ceramic plaster is similar to Plaster of Paris in a lot of ways, but slower setting and the end result isn’t as fragile as Plaster of Paris. Was really curious to know weather ceramic plaster worked? I found this very effective as a sandable/ textured finish over paper mâché. It’s easier to spread than I thought it would be, and it’s strong! Thanks for this ‘recipe’. I’m going to give it go, as gesso is so expensive to buy. I’ve bookmarked the page! I was looking for a homemade gesso and came across your recipe. I have just one question. While looking I have seen some sites that say that pva glue makes a painting or other artwork non archival. Do you know if this is correct or not? It’s just that ever recipe I’ve come across for making your own gesso uses it. I don’t know if the commercially produced ones do, who knows what’s in them… But they are just way too expensive for the amounts that most people would use, in my opinion anyway. Also, if they use similar ingredients to the homemade ones then why are they so expensive? Hi Angela, Good question…Ordinary PVA is not archival but, you can buy archival PVA glue. 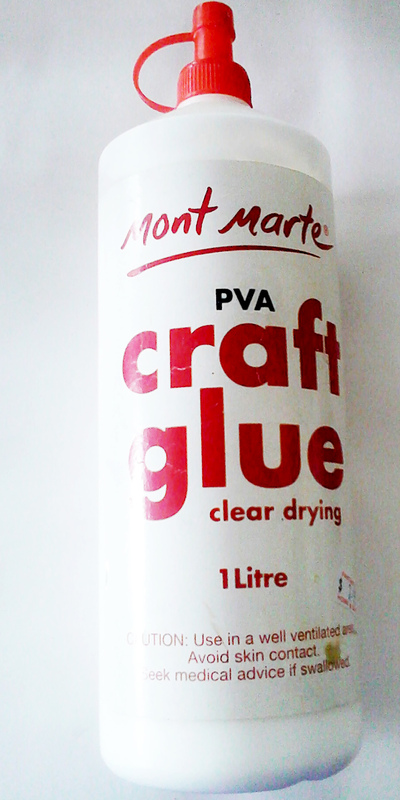 Just google “Archival PVA Glue” for stockists. Do you use this gesso on all of your paintings? Because paint wasn’t my dominate medium I never learned the ins and outs of preserving canvas. (I’ve never prepped a canvas). From what I’ve I learned, I assume that a high quality varnish will preserve my acrylic paintings on canvas prepared with this homemade gesso? (I did buy Plaster of Paris after learning about this type of recipe, however I am not familiar with it, I am learning). Hi Demetria, Yes, I do use Gesso to prime all my canvas’s. I also, sometimes use a clear vanish or medium, on to top of my paintings to seal. 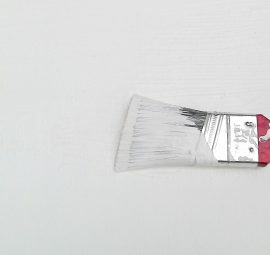 Acrylic paint doesn’t need to be sealed, but sometimes it will bring out the colours more. after creating your painting we put out from the frame for sale or for any other reason..does it effect on the painting if we rolled it? 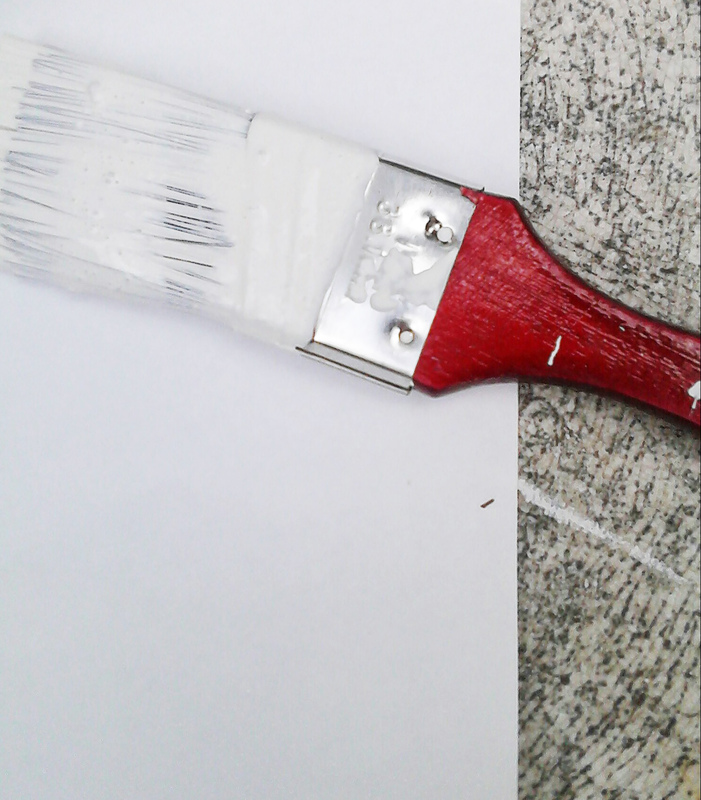 i m using primer canvas..does is still require for any effect on my painting such as for opaque or abstract …. 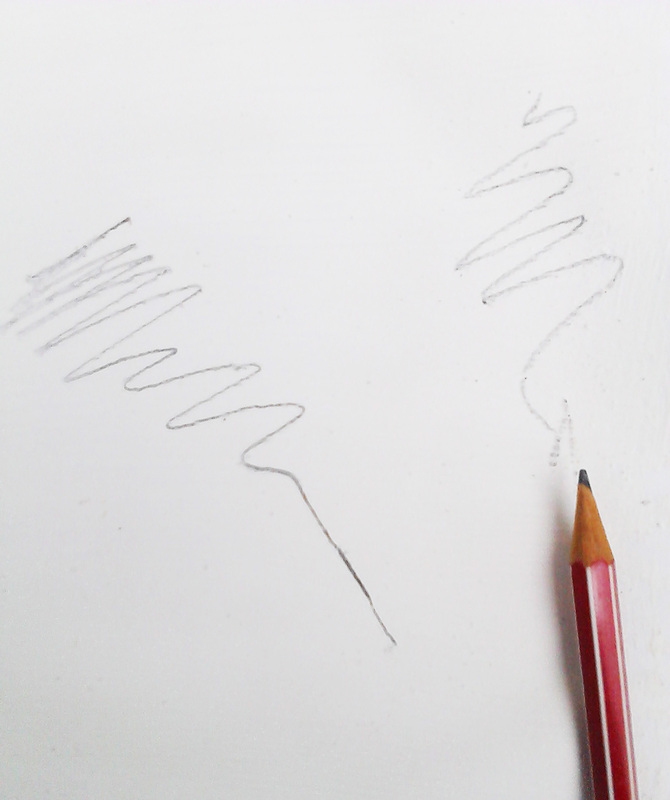 Rolling up acrylic or oil paintings wont effect them as long as, your paintings are all thoroughly dry. About 15 years ago I bought a dollshouse of the type made of thin ply wood which slotted together. I kitbashed it by cutting off the tabs for the slots and glueing it together before covering it with my own homemade gesso. I used emulsion paint, pva glue and a little polyfilla! The result is still solid, no sign of deterioration at all. 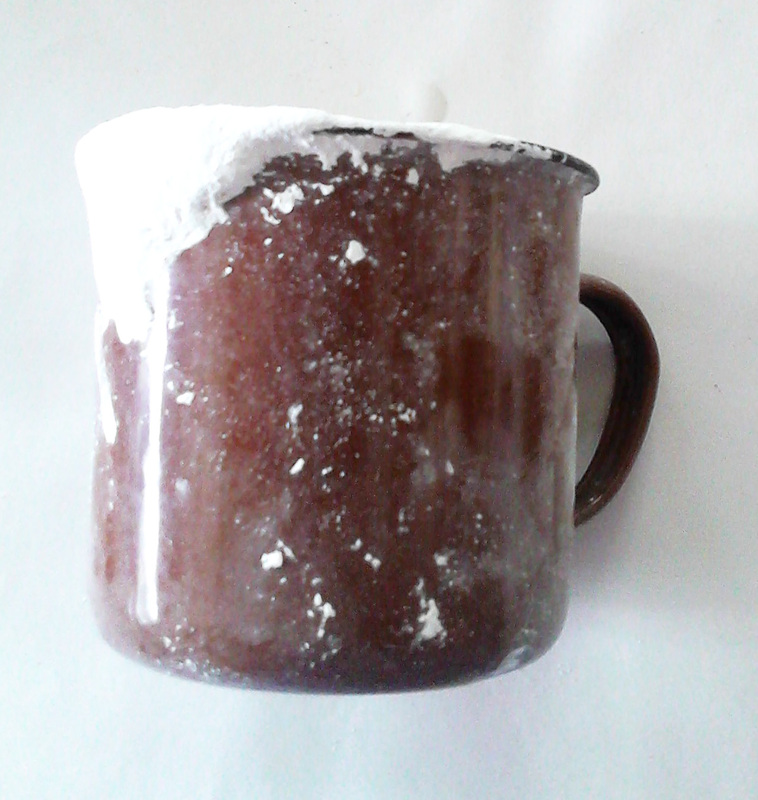 Hope this helps anyone with misgivings about the sustainability of homemade gesso. 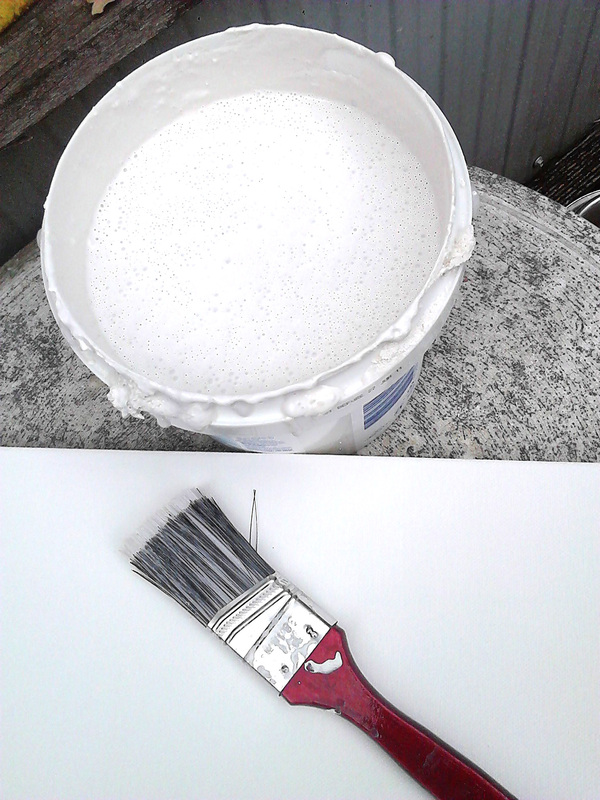 Hi Marian, Thanks heaps for your feedback and sharing your results about homemade gesso. Its great to know homemade gesso lasts that long and will try adding pollyfila too, Great idea! I paint with acrylic and i use gesso to seal the canvas. I want to try your recipe for gesso, but I wonder if i can use a mixture of flour and salt instead of plaster. 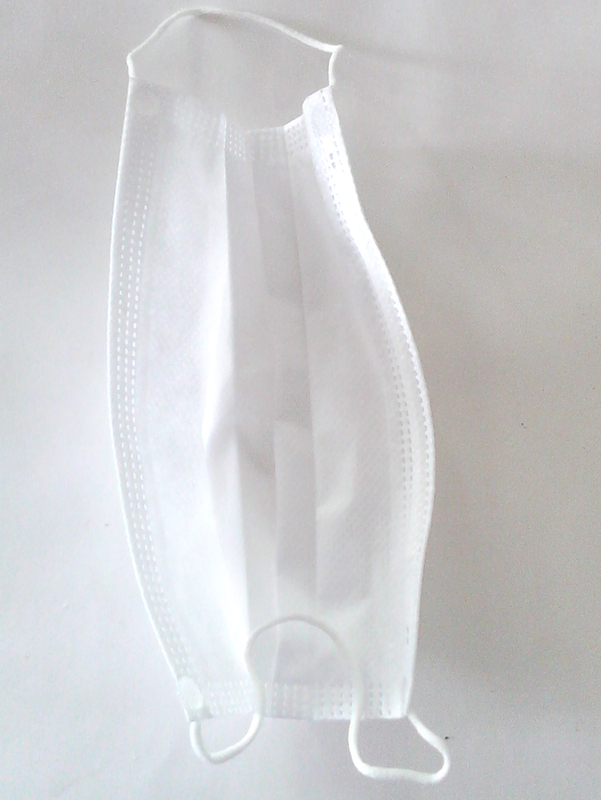 I understood that the result is a pleasant material to work with and also does its sealing work well. But what happens to it after a year, for example? I would try the flour and salt and just experiment. Ive never used it myself. As to your question about the gesso lasting … please see my 2018 gesso update here!